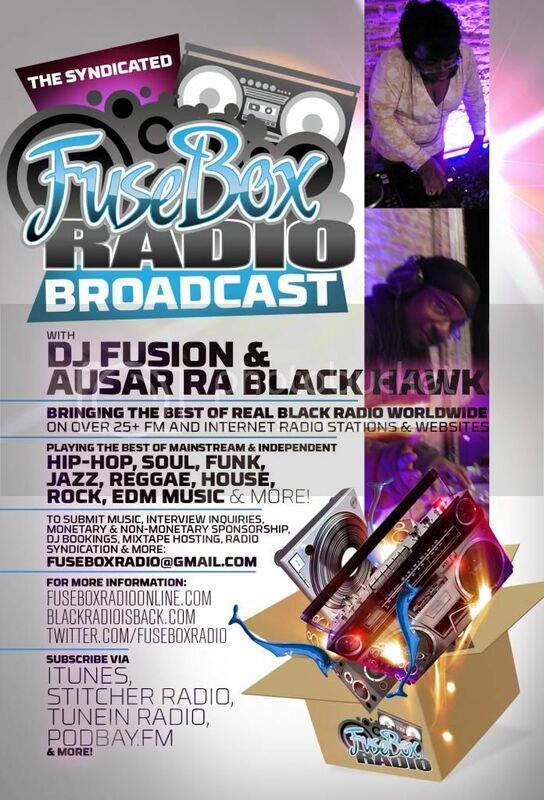 FuseBox Radio Broadcast for the Week of June 27, 2012 | BlackRadioIsBack.com - Official Blog of the Syndicated FuseBox Radio Broadcast! 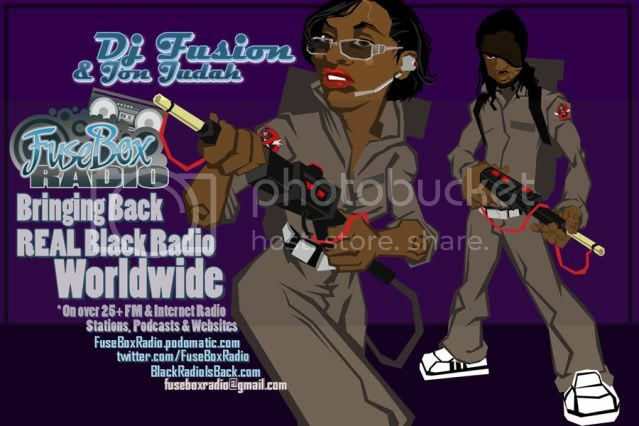 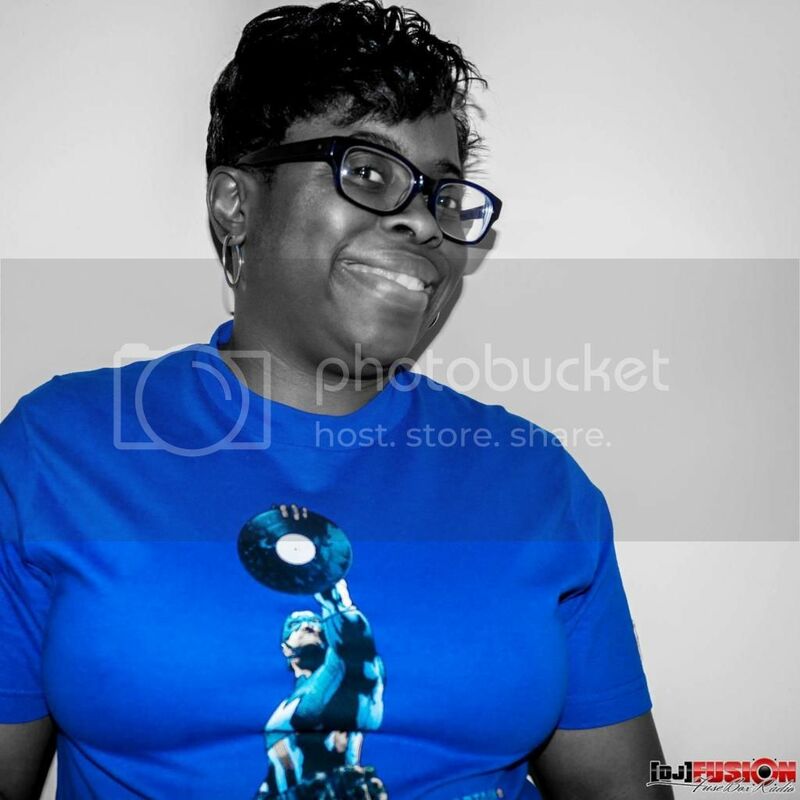 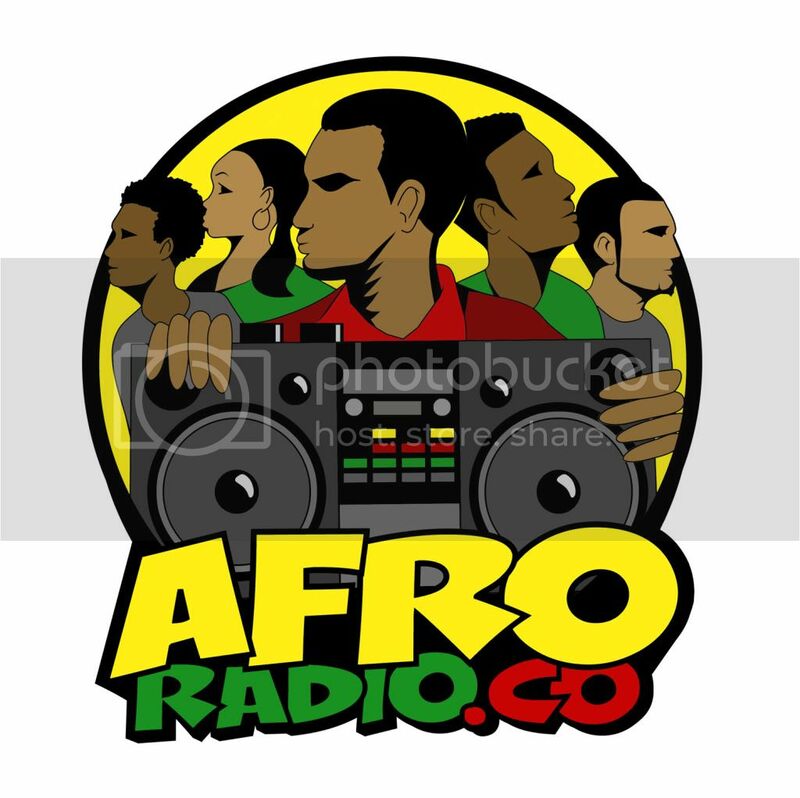 This is the latest episode of the syndicated FuseBox Radio Broadcast with DJ Fusion & Jon Judah for the week of June 27, 2012 with some new and classic Hip-Hop & Soul Music, news and commentary. 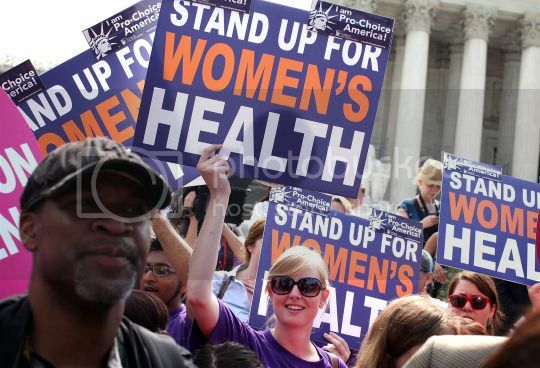 Our commentary this week touched base on the recent verdict on the Affordable Care Act (ACA) by the U.S. Supreme Court about it's constitutionality, the recent attacks on U.S. Attorney General Eric Holder for "Fast and Furious", verdict of the Jerry Sandusky case & what it means for other cases of sexual abuse + the institution of Penn State, recent discovery that Jimmy Henchman admitted his involvement in the Tupac Shakur shooting in New York City in the 1990s, Stephanie Mills' possible female R&B supergroup, when "I fart in your general direction" goes wrong with guns in New Jersey and some other diverse topics here and there.